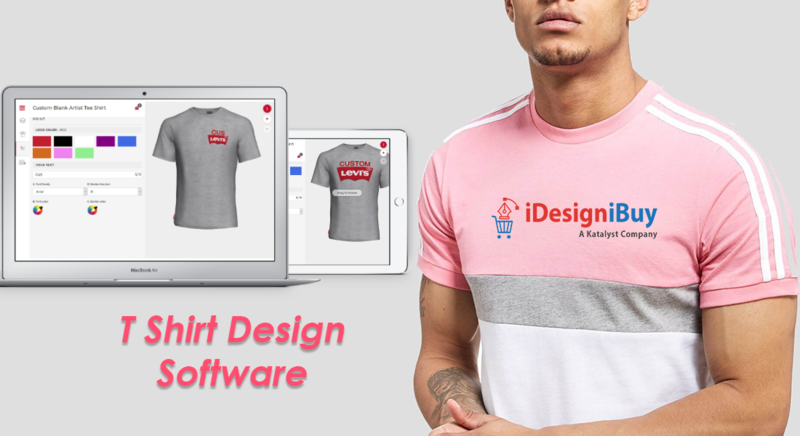 How to mark your enterprise growth with Apparel Design Software? The clothing industry is one of the leading industries, which is growing with every passing day. Universally, the garment and textile industry is worth over $3 billion and experiences annual growth of approx. three percent and the growth rate is expected to reach 5% by 2025. Other market segments such as women’s wear and menswear continue to grow, experiencing 12 percent and 14 percent growth, respectively. Selling any product to existing customers is easier than convincing a new client to make a purchase. Same is the case with upselling as well. Being a fashion retailer or fashion label, you can utilize this opportunity to get more bucks from clients by offering an option for customization. 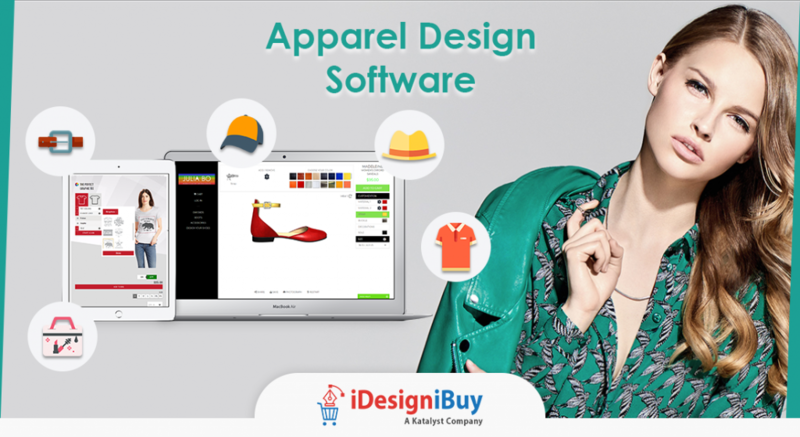 By integrating fashion design software to your existing eCommerce store or website, you can offer the ultimate experience to your customers. According to the survey by one of the leading organizations, customers are ready to spend 20% extra for customized products than mass produced items. Customization is trending in many industries, especially in the fashion industry. As mentioned earlier, customers are ready to pay extra and highly interested in purchasing a customized product; still, many organizations are not cashing on the opportunity. 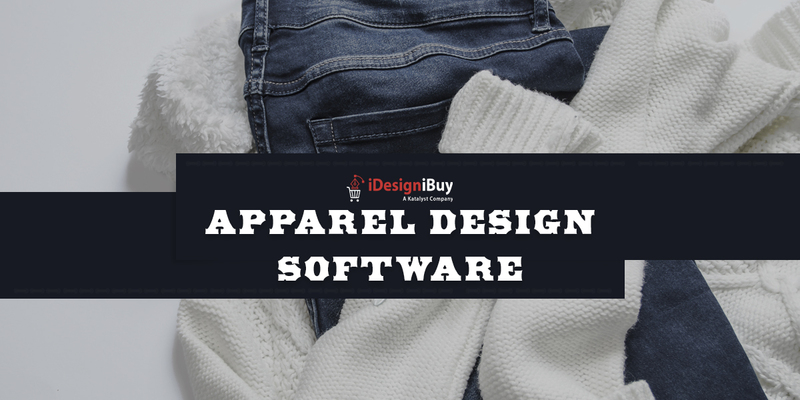 A few renowned brands and a very small percentage of retailers have incorporated the clothing design software and offering customization option. By offering customization in your store, you could easily surpass the cutthroat competition. 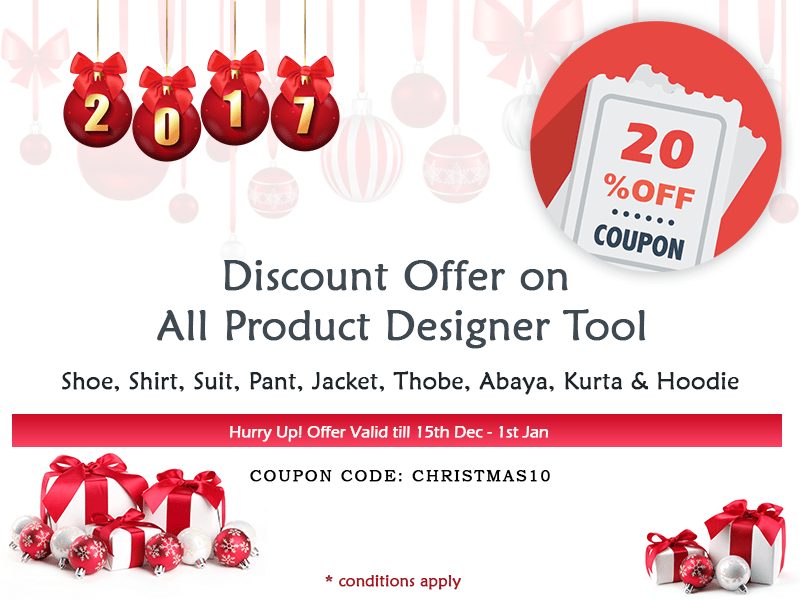 Reports available on the internet suggest that customers spend more time on online store with product customization option. Once Steve Jobs said, “Get closer to your customer, so close that you will be able to tell them what they require even before they realize it themselves.” No one can elaborate on the importance of understanding customers better than him. Facilitating the end user to create and decide on the product is like getting paid for knowing your own customers. By collecting this data and applying the latest Machine Learning (another important feature to incorporate to grow your business), you can grow your business on a higher scale. Worshiping movie stars, sports person, singers, and the business guru is common nowadays. People are ready to go to any extend to follow the footstep of their favorite artist or person. You can use this as a positive point for your business. By offering customization feature, you can facilitate your customers to design stuff that has a feel of their idol and they will be ready to pay extra bucks. In the era of the digital world, everyone likes to flaunt their creativity on social media platforms, which will get you a free promotion for your product (an added bonus). Also, you can partner with rising stars or individual to sell their merchandise products and get traffic from their social media accounts. Another fashion trending nowadays is wearing similar clothing on specific occasions such as friendship day, annual sports day at the office, football matches, etc. This is a great opportunity to get a bulk order for customized stuff. You can use this opportunity to improve your profit margin on bulk orders and create brand awareness among people. When you give all freedom to your customers, including from selecting colors, style and other parameters according to their needs, it convinces customers to purchase from you. Also, it increases the chance that customers will come back to you again to purchase more products, which reduce the sales cycle. This reduces cart abandon rate, eventually increasing conversion rates. These are just a few of the advantages which can benefit your business to grow and stay competitive in the industry. 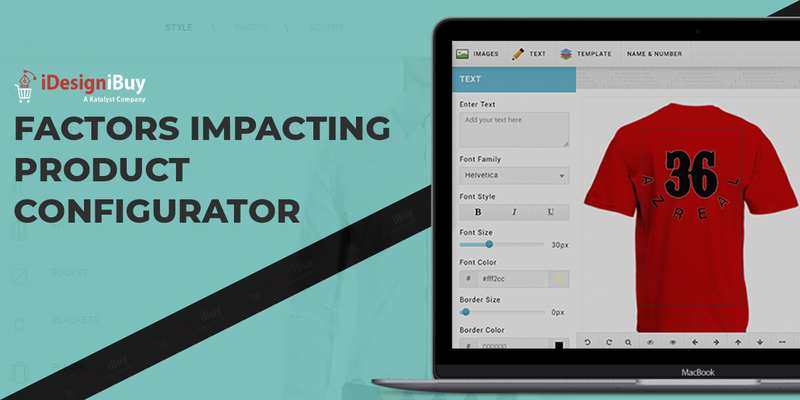 For this, you simply need to integrate readily available custom tailoring software to your website or online store and let your customer design and purchase their stuff. Previous Previous post: Why it is essential to have clothing customization software? Next Next post: How Mass Customization Ruling the Apparel Industry?